Despite his idyllic island life, young Bob yearns for a greater sense of fulfillment. With his guardian, Xena the hummingbird, at his side, Bob seeks guidance from the sea creatures. Al the dolphin, Doc the turtle, Earl the clam, and Wallace the walrus, all provide great wisdom. But to complete his journey, he’ll need to prove himself to Mary Marine, the Island of Roses’ leading marine biologist. 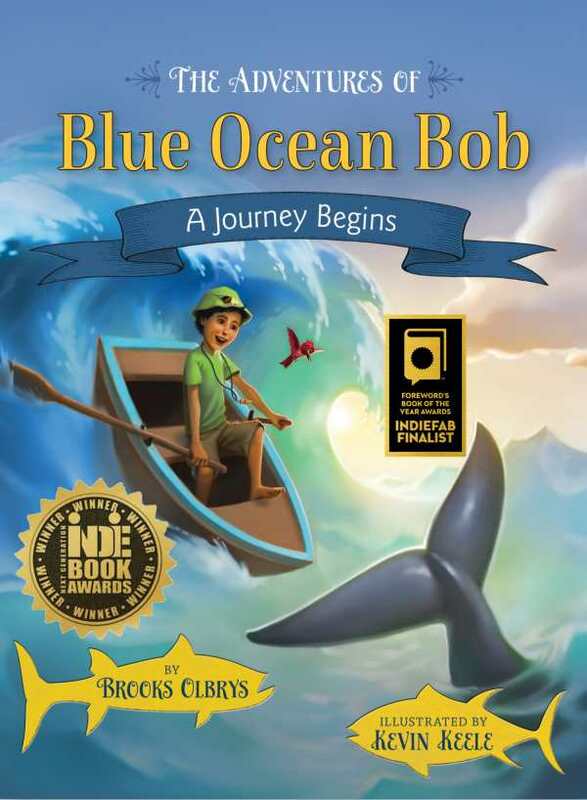 Along the way, Bob learns about purpose, vision, goals, attitude, and persistence.